With several heating options available for your home, selecting the right one that fits your needs can be overwhelming. But, by understanding the different options and the features of each will allow you to select a system that suits your home and your needs. With furnaces and boilers being the traditional route when it comes to heating systems, heat pumps are a more modern option that runs efficiently and is equally as reliable. A heat pump is a mechanical system that is used to both heat and cool a home. A heat pump is made up of two parts: an air handler (indoor unit) and a heat pump (the outdoor unit). The outdoor unit works similar to an air conditioning unit and refrigerant circulates between the two parts to absorbs and release heat as it moves. Instead of producing heat from fuel, a heat pump will move heat from one area to another. When utilized to cool your home, the system will displace warm air from your home to the outdoors to lower the indoor temperature. Since the heat pump doesn’t actually produce heat, it is more efficient than traditional heating systems. While heat pumps are extremely efficient and are a great heating system option, the efficiency of the system can depend on the characteristics of your home. 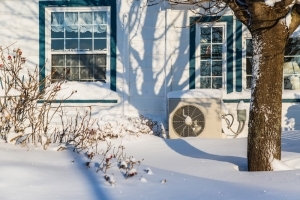 Heat pumps run most efficiently when the outdoor temperature doesn’t reach under 32 degrees. 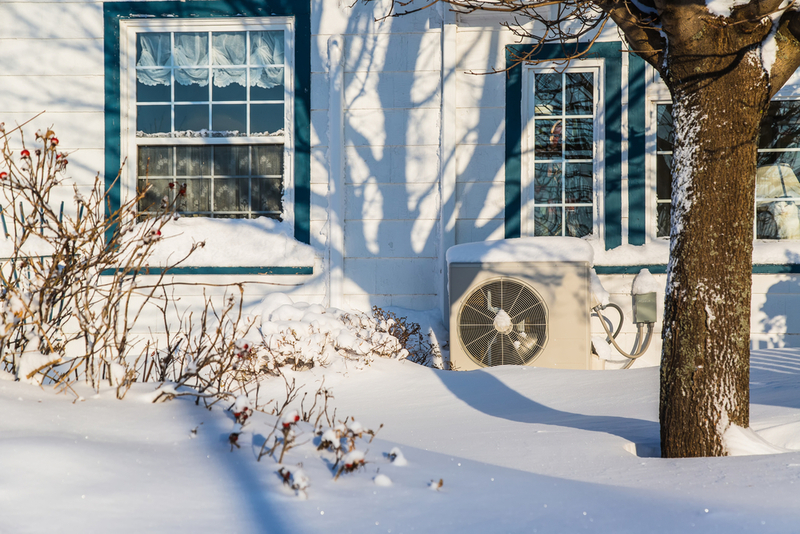 If you live in an area where it drops below freezing, a heat pump is still possible to have but it won’t run as efficiently and shouldn’t be utilized as the sole heating system for your home. A traditional heating system will allow you to stay warm, even when the temperatures dip below freezing. A heat pump does still require ductwork, so if you’re switching from a traditional heating system to a heat pump, you’ll be able to reuse your ductwork as long as it’s still in good condition. If you don’t have ductwork of if yours needs to be replaced, keep in mind that this will be added expense and can make installing a heat pump cost-prohibitive. If you’re still interested in a non-traditional heating system, a ductless mini-split might be a better option! To learn more about the heating systems we offer, give us a call today at (603) 518-5777.